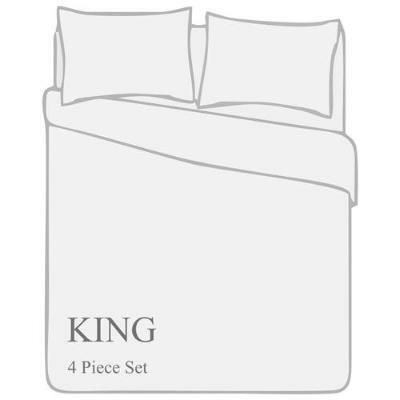 Elegant and ornate, this luxurious 4-piece Comforter Set adds a royal touch to any room. A rich mauve palette is elegant and restful for your bedroom oasis. 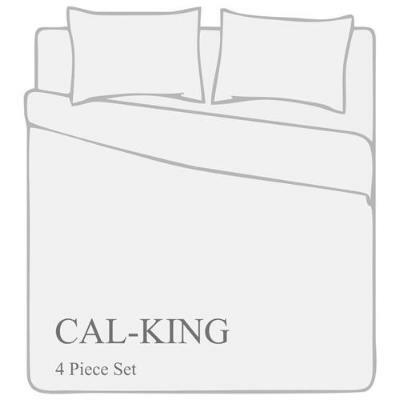 From king comforters to teen comforters, we have the perfect look and size for every bedroom and aesthetic. 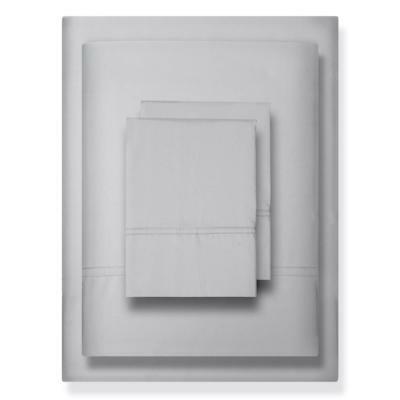 Our sets deliver the quality of top-tier linens with the price of cheap comforters. 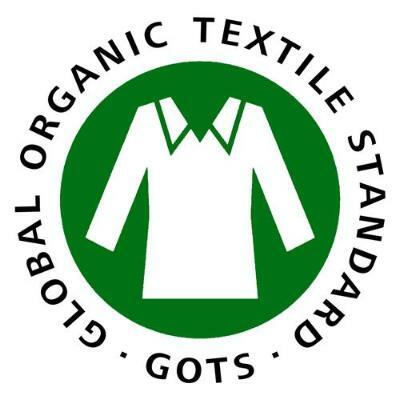 Every design is brilliantly colored with premium dyes, so they retain their vibrancy over time. 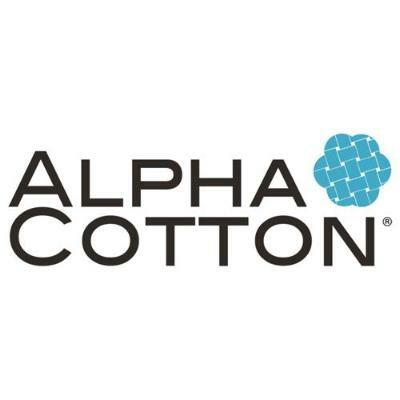 These down alternative comforters are created using polyester material, hand stitched by a skilled artisan, then inspected to ensure perfection. 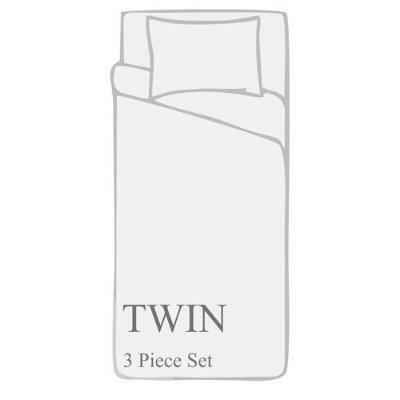 Each 4 piece set comes complete with 1 ultra-soft silky polyester fiber filled comforter and 2 shams along with a 1 matching decorative pillow. 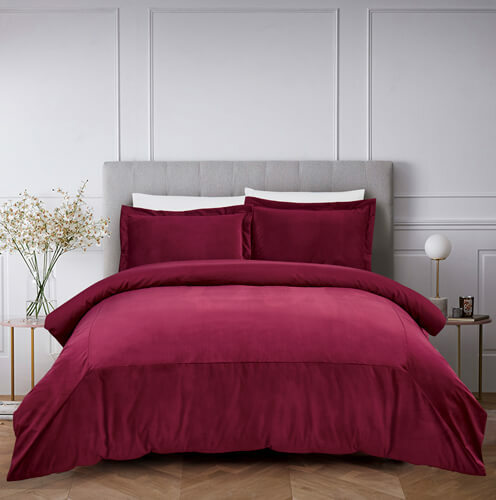 Experience premium quality and eye-catching style with these polyester comforter sets in an array of trendsetting patterns. 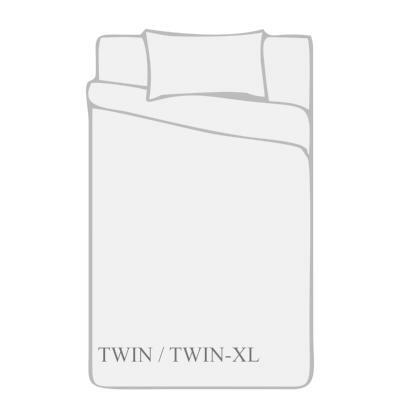 You’ll enjoy the warmth of a comforter and the smoothness of comforter with the purity and breathability of polyester. Sleeping comfortably is an individual thing. 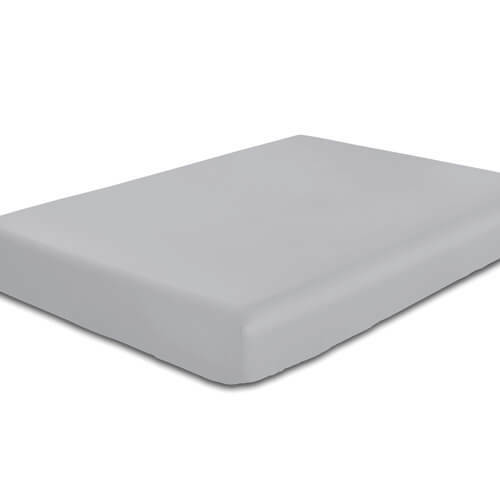 Our comforters come in a range of warmth ratings and fillings so you can choose what’s best for you. 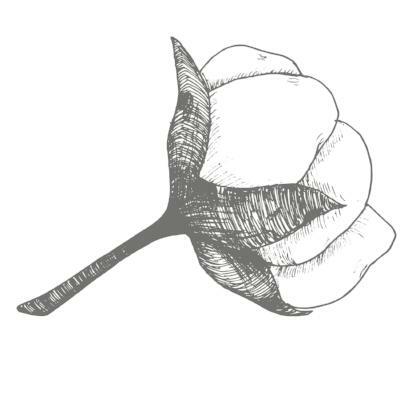 So whether you like being warm or cool in bed, or prefer down and feathers or new materials like easy to care, you’ll find the comforter you need for a comfortable night’s sleep. 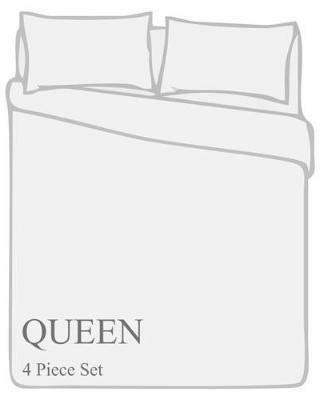 A comforter is a thick, quilted, fluffy blanket that is used to keep you warm. It is usually filled with synthetic fiber filler which is quilted or stitched to secure the filling and keep it evenly distributed. 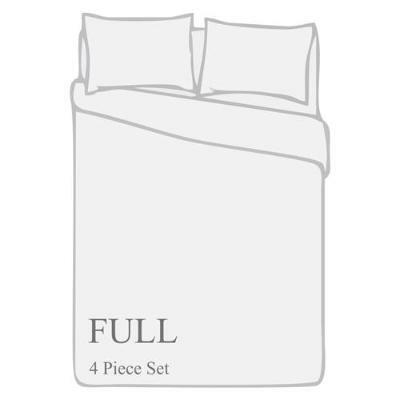 Unlike a duvet, the comforter only forms one piece of all of your bed linens. 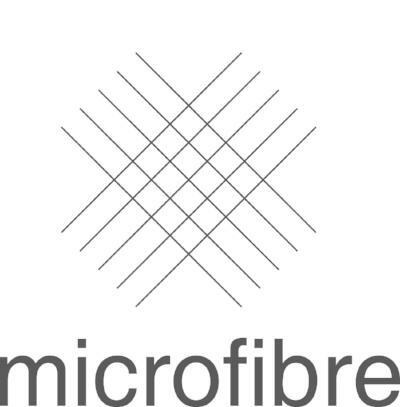 Outer Shell is made of Microfiber Fabric; Inner Fill consists of down alternative, 230gsm silky polyester fibers. 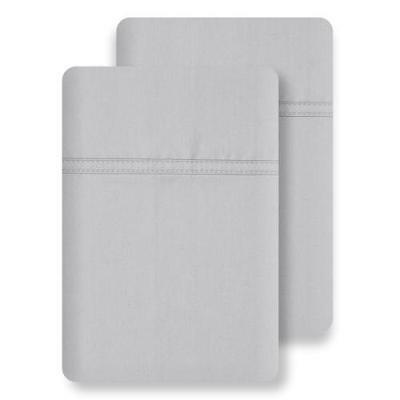 Includes a stylish reusable canvas fabric bag for on-the-go items, an excellent value and free with your purchase of our comforter sets. 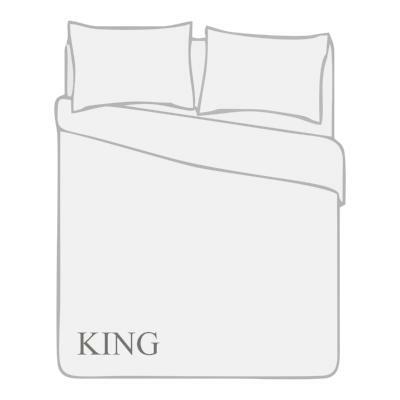 1 King Comforter 102 in.x 90 in. 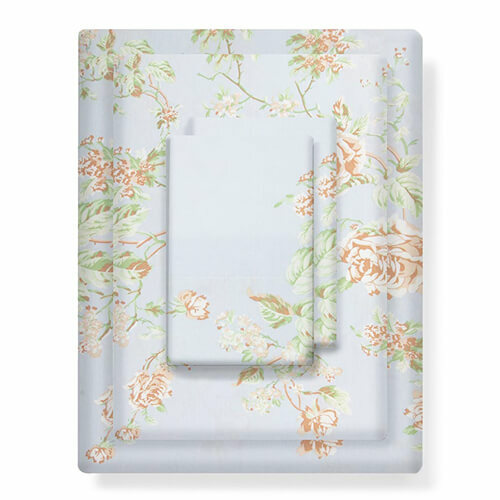 2 King Pillow Shams 20 in.x 36 in. 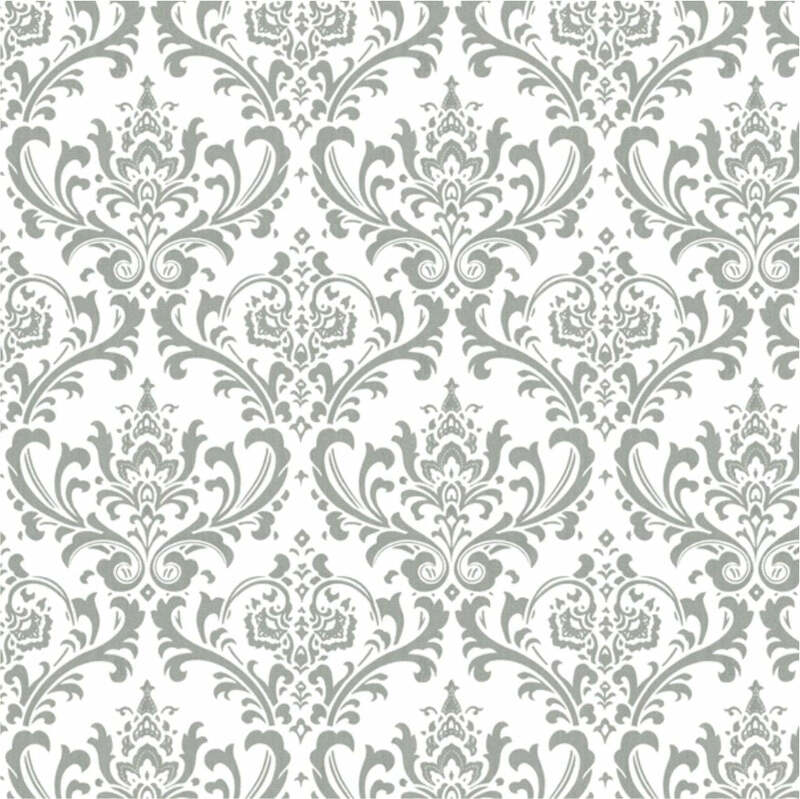 1 Decorative pillow 12 in.x 18 in. 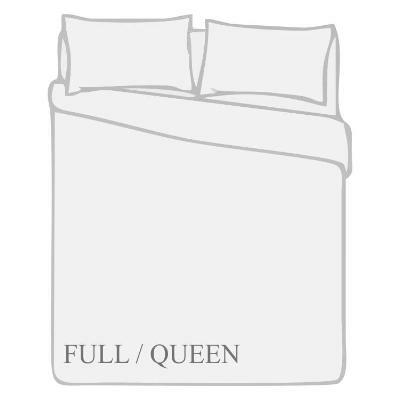 1 Full/Queen Comforter 90 in. x 90 in. 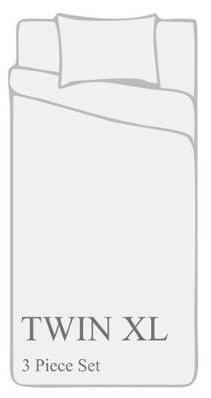 2 Standard Pillow Shams 20 in. x 26 in. 1 Decorative Pillows 12 in. x 18 in.